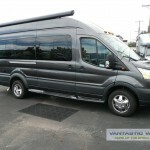 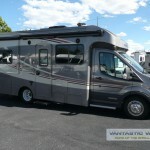 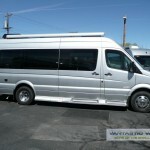 Save $1000s on Quality Used Motorhomes! 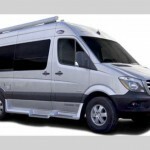 Why Buy a Small RV or Camper Van? 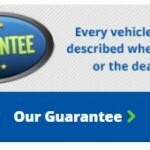 Check Out Our Guarantee on All Our RVs! 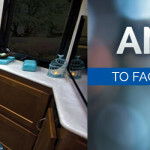 What’s New with PleasureWay for 2017?